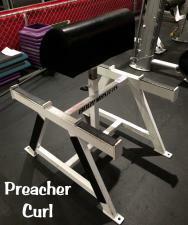 Used Standing Preacher Curl. Full commercial in great condition. 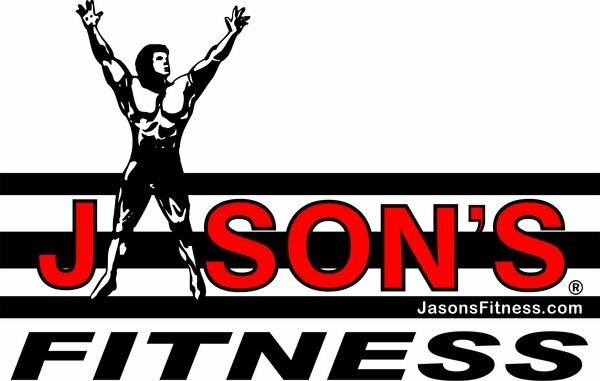 Bar and Weights not included. Pick up only. Buy multiple items to receive discount.